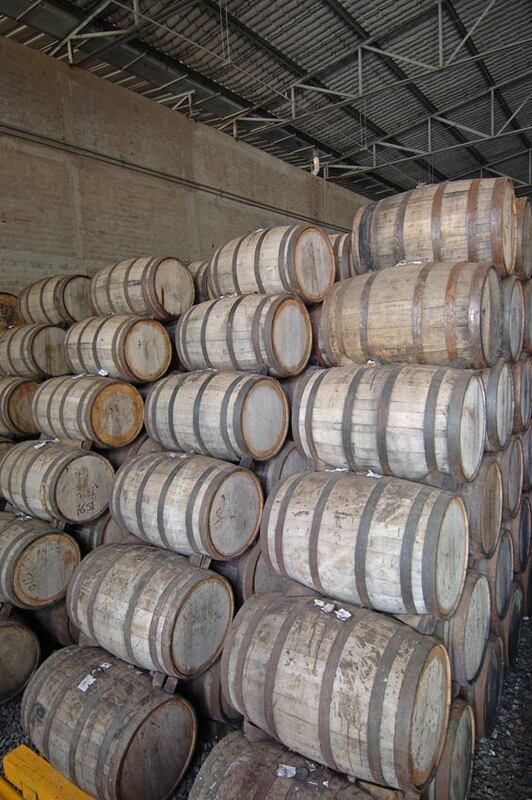 White oak barrels are used to age tequila at the Partida Tequila distillery. 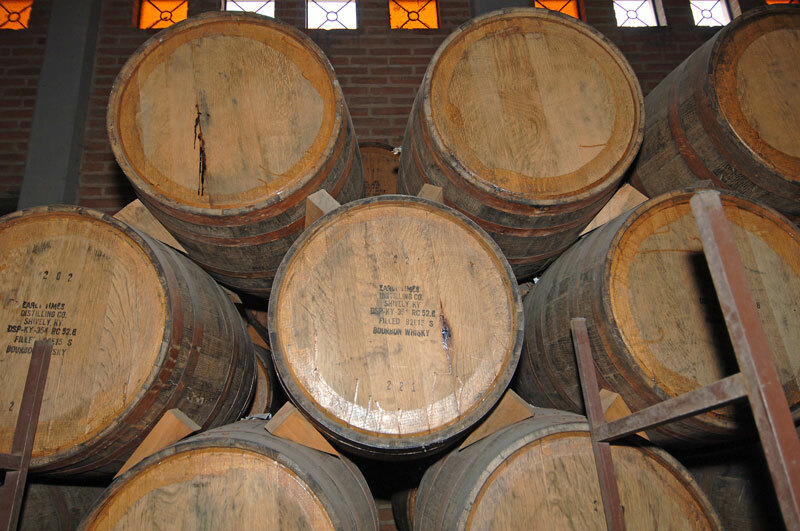 Oak barrels (baricas) for aging tequila at Casa Herradura - San José del Refugio, Amatitan, Jalisco. 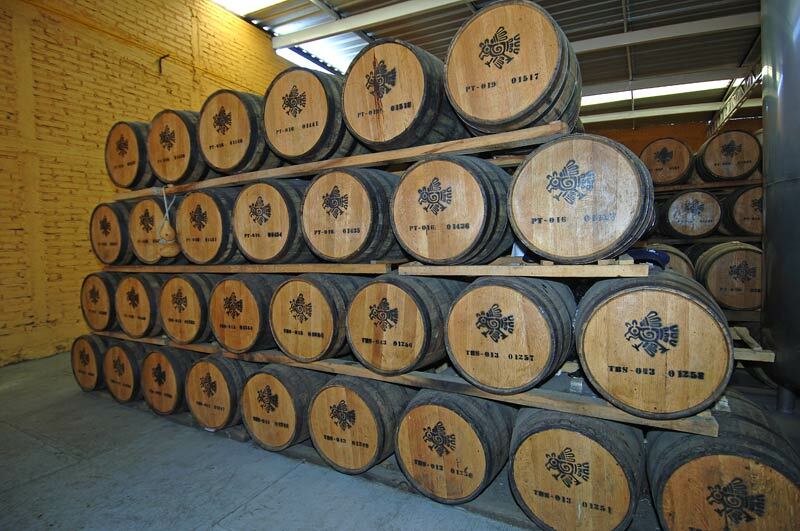 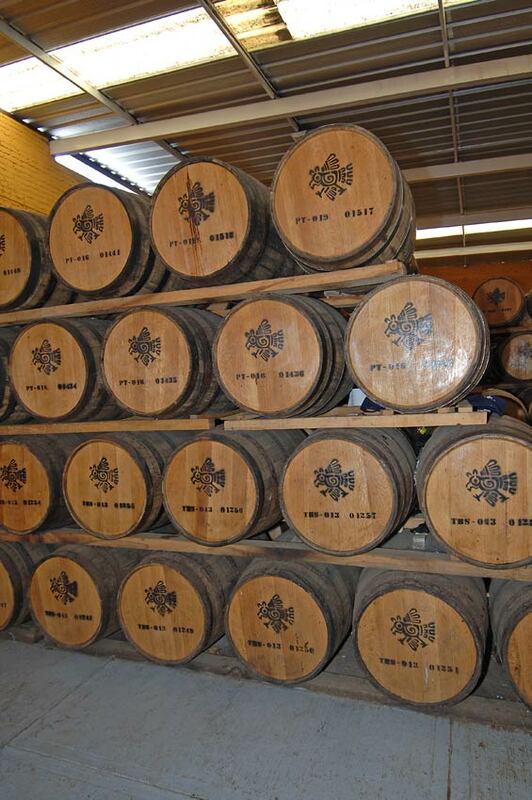 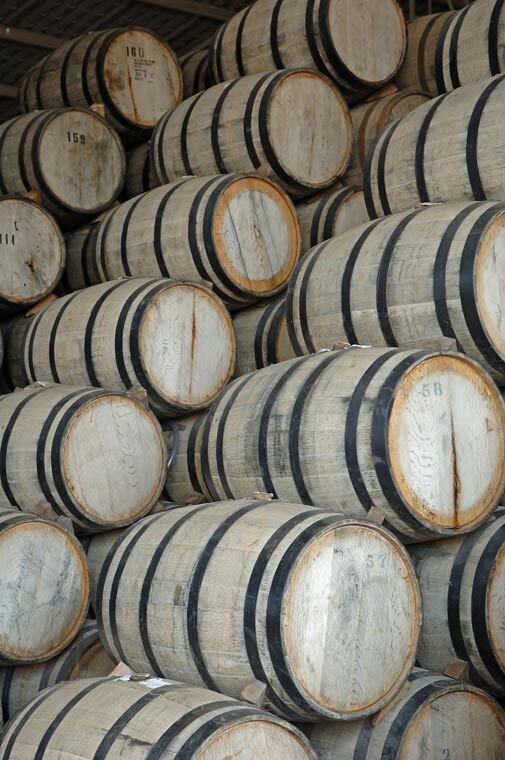 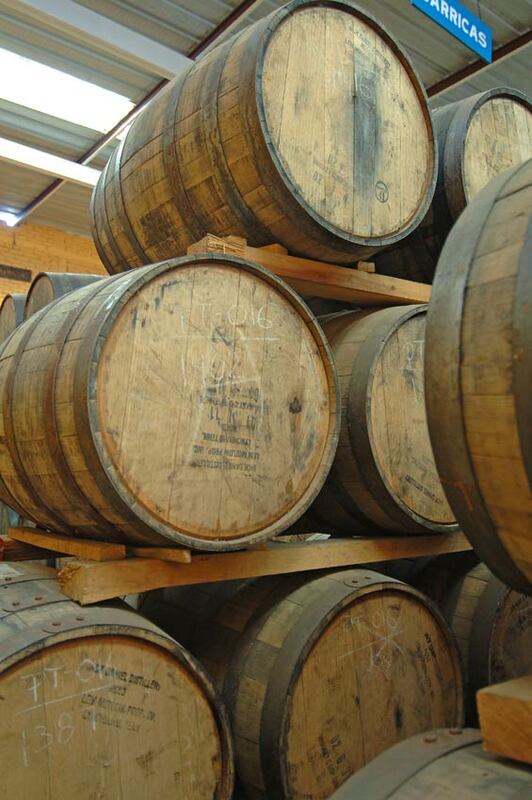 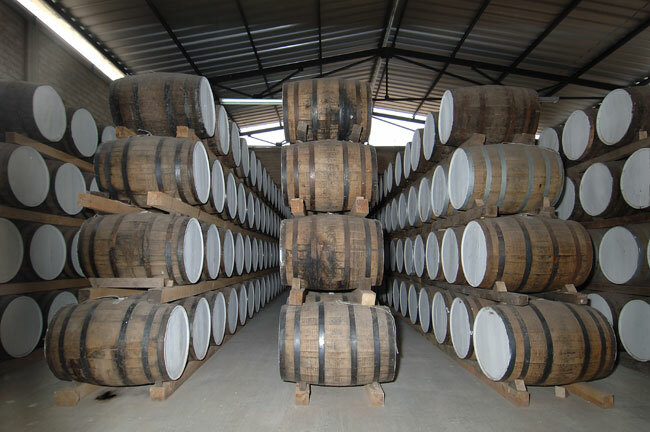 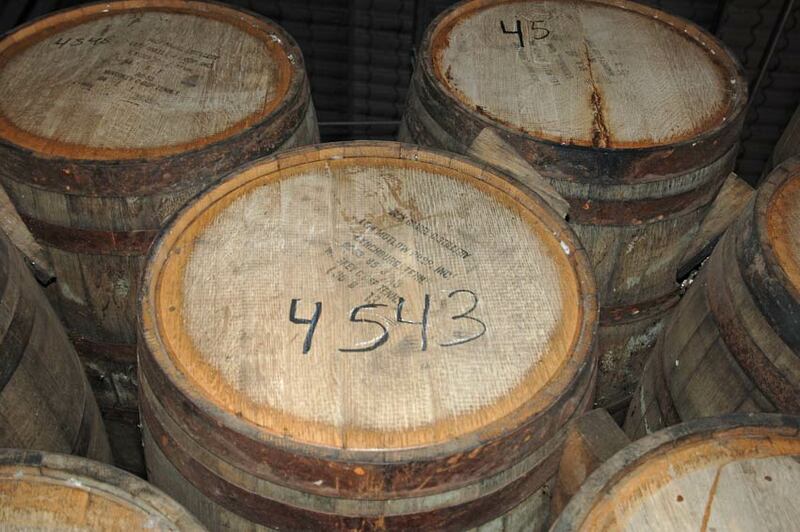 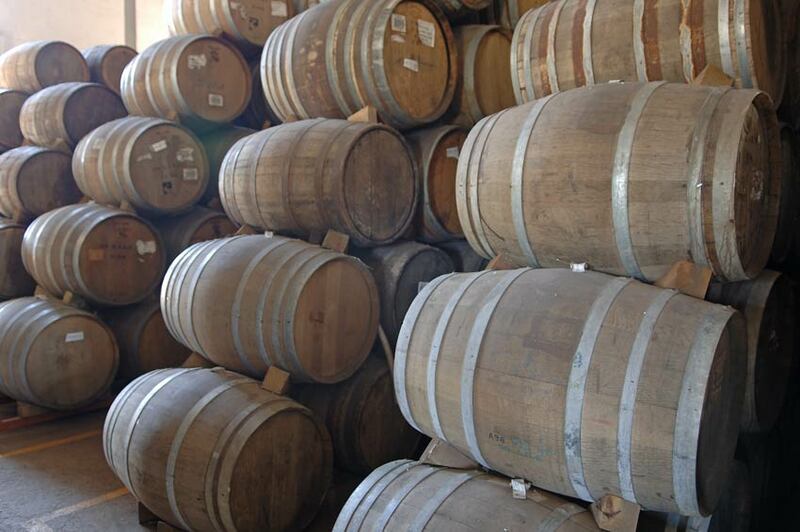 Tequila is stored in oak barrels for aging. 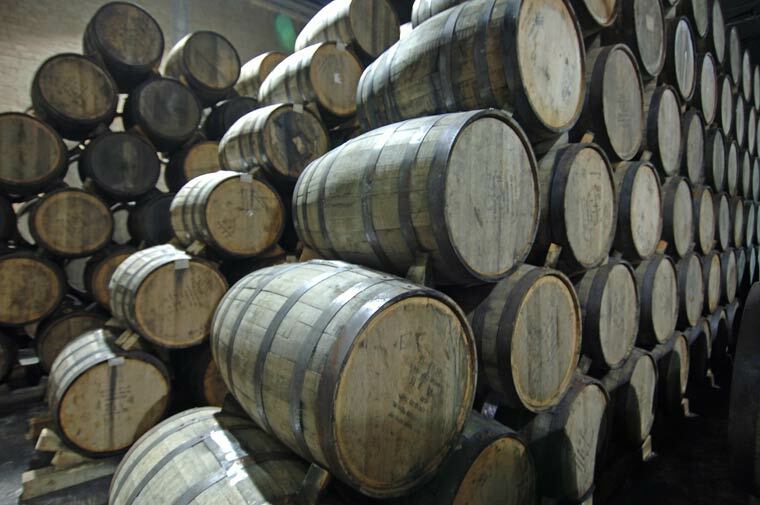 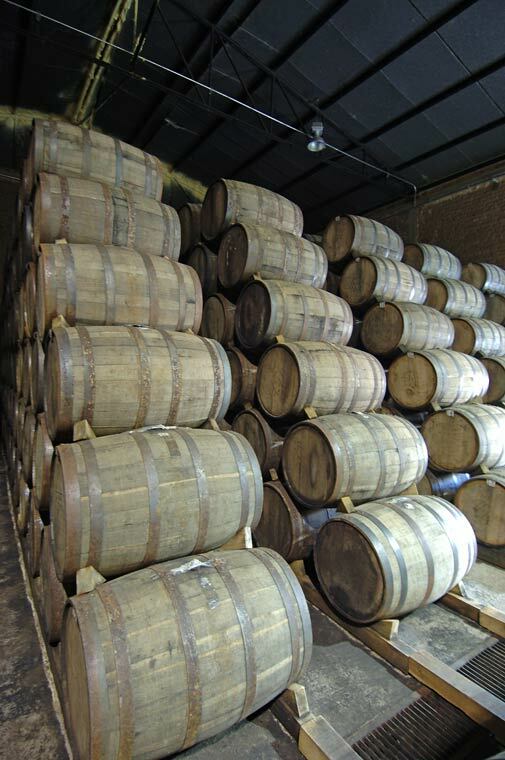 Oak whiskey barrels from Early Times Distillery in Kentucky and Jack Daniels Distillery in Tennesee are used to age Arette tequila. 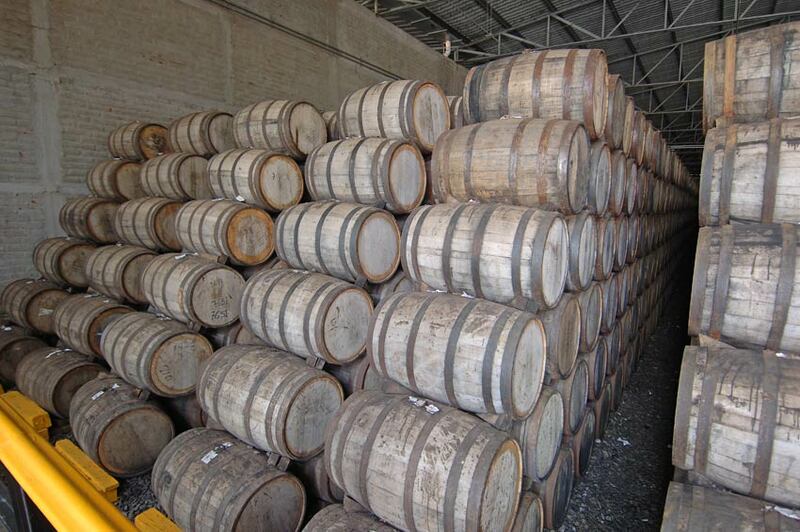 Oak barrels used to age tequila at the Partida Tequila distillery located in Amatitan, Jalisco. 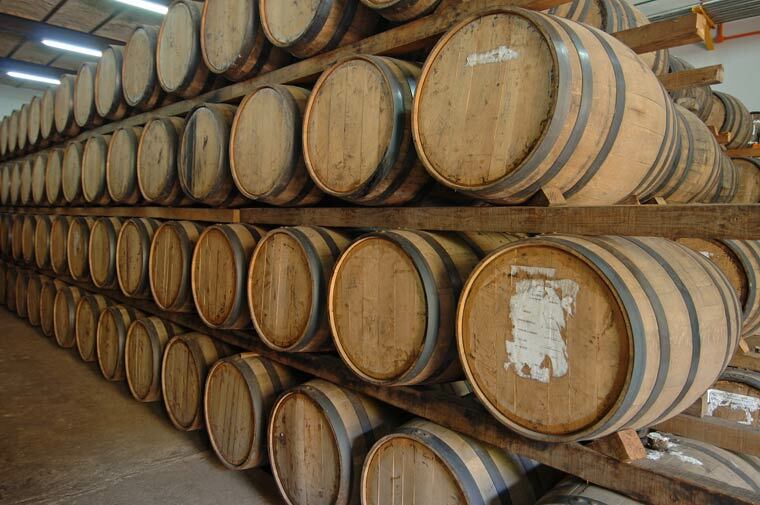 Oak barrels (baricas) are used to age tequila at the El Ovida distillery of Agabe Tequilana located in Jesus Maria, Jalisco, Mexico. 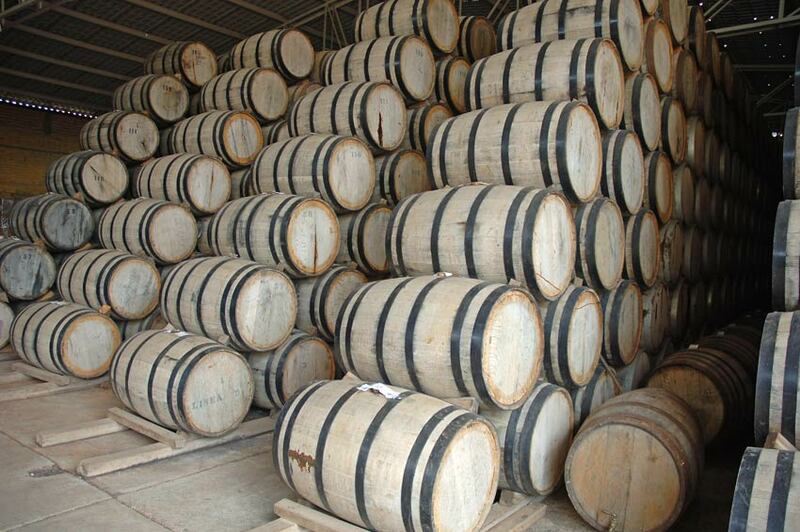 Previously used oak barrels from the Jack Daniels are used to age tequila at the Partida Tequila distillery in Amatitan, Jalisco. 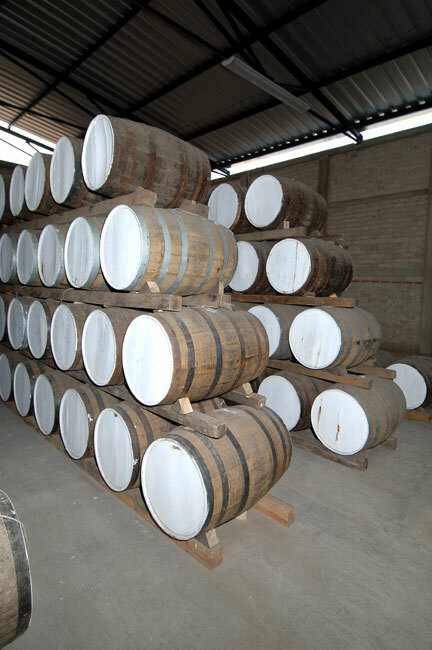 White oak barrels are used to age tequila at the Partida Tequila distillery located in Amatitan, Jalisco. 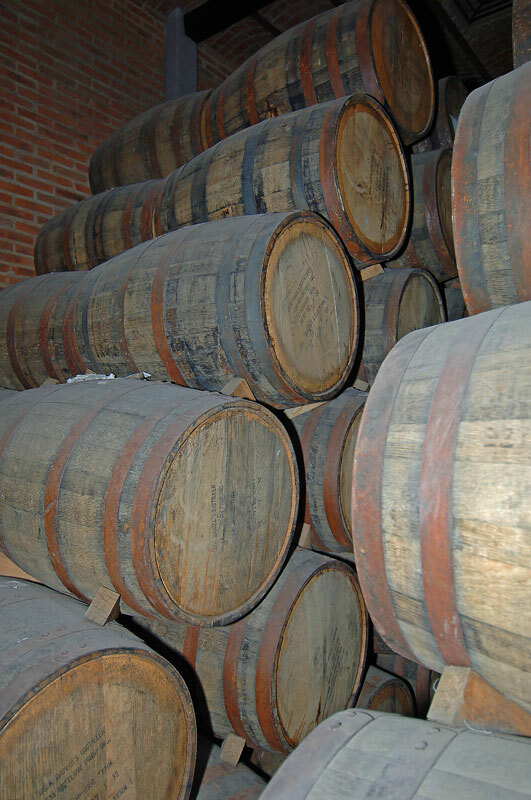 Previously used oak barrels from the Jack Daniel Distillery are used to age tequila at Tequila Centinela, Arandas, Jalisco.